Islamic festivals of Eid ul-Fitr (Ramadan) and Eid ul-Adha (also known as Bakrid) are celebrated. Special Eid prayer is offered during these two occasions. 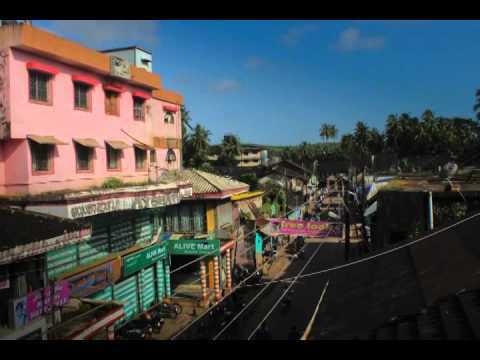 Bhatkal City has a centralised Eidgah in Bunder Road where congregational special prayers or Salat al Eid is held. Usually in the central Eidgah the Qadhi leads the Eid prayer and delivers Khutba. Colourful costumes, delicious food, exchanging the Eid greetings – Eid Mubarak (Arabic/Persian/Urdu: عید مبارک) and generous charity to the poor and needy are part of Eid celebration.